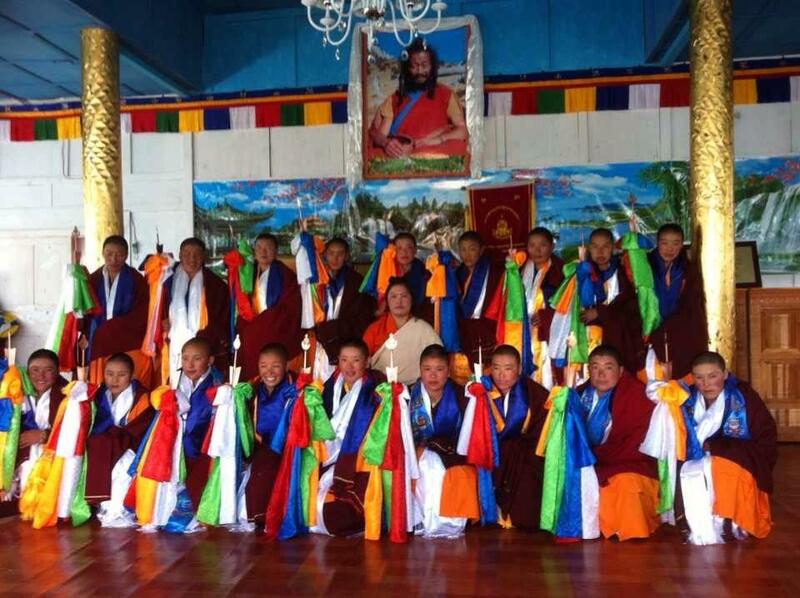 Posted on November 10, 2013, in Uncategorized, Yungdrung Bon Monasteries, Yungdrung Bon nuns and tagged nuns, spirituality, tibet, yungdrung bon, Yungdrung Bon monastery. Bookmark the permalink. Leave a comment.